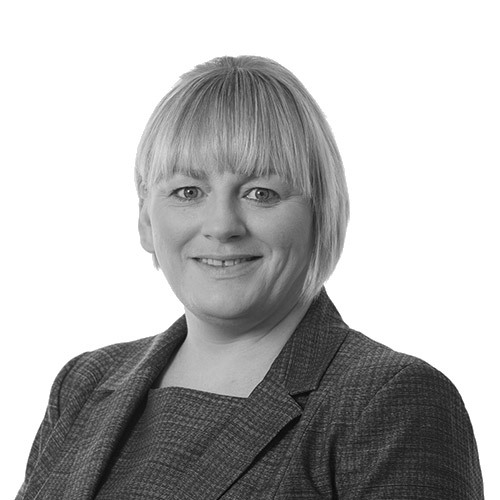 Claire qualified in 2004 and is a highly experienced solicitor dealing with all aspects of residential property transactions. Claire acts in all aspects of residential property transactions including the sale and purchase of freehold and leasehold properties. Claire’s work covers the full spectrum of residential property matters and includes property transfer and re-mortgages. She has a particular interest in leasehold transactions. Claire is based at our York office. ‘Friendly approachable and professional guidance. We received an exemplary service with the team going beyond the expected level of service to achieve a tight deadline. They were communicative and informative and we felt secure and confident in their hands’.